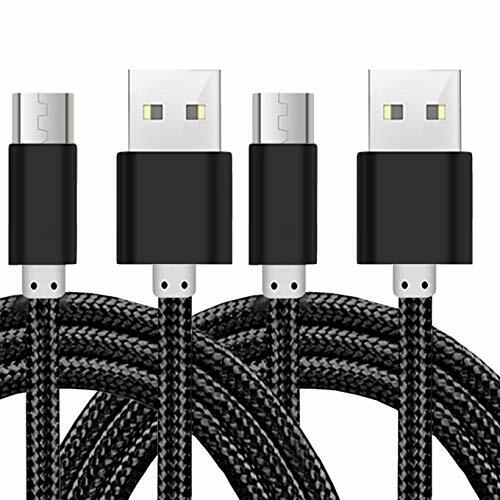 Charge and sync your Kindle quickly and safely, using just one cable. Simply plug the USB end directly into any USB port to stay connected while you¡¯re at home, at work, or on the road. 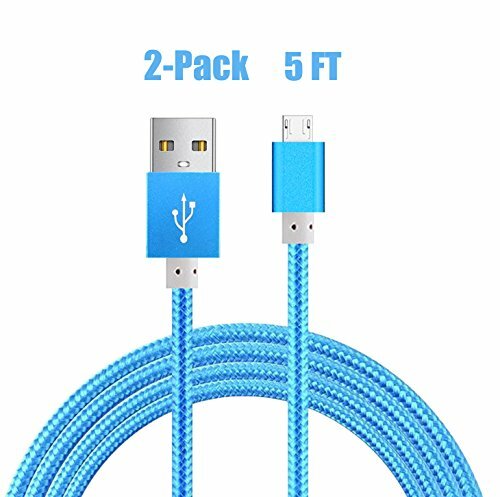 This long 5Ft cable is perfect for comfortable charging while lounging and using your Kindle. 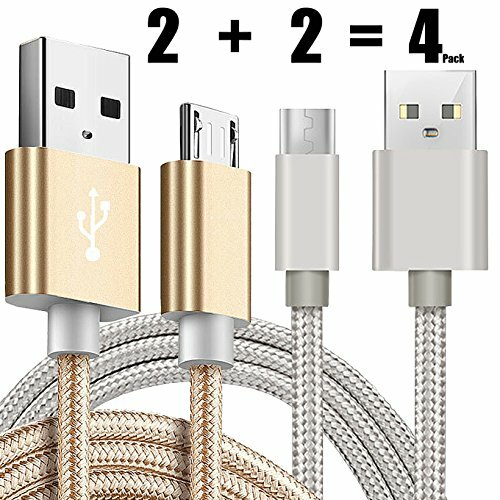 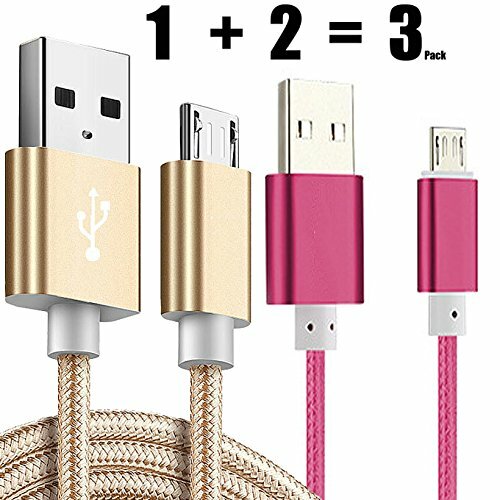 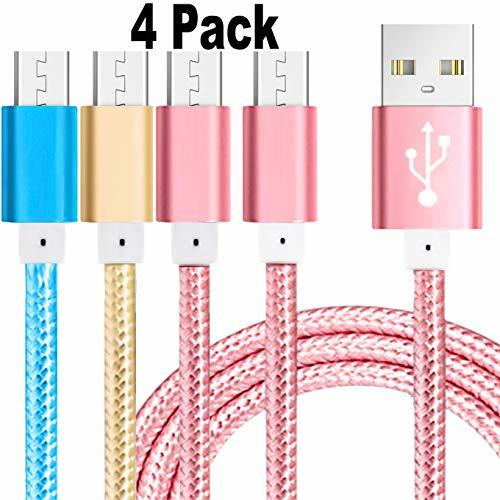 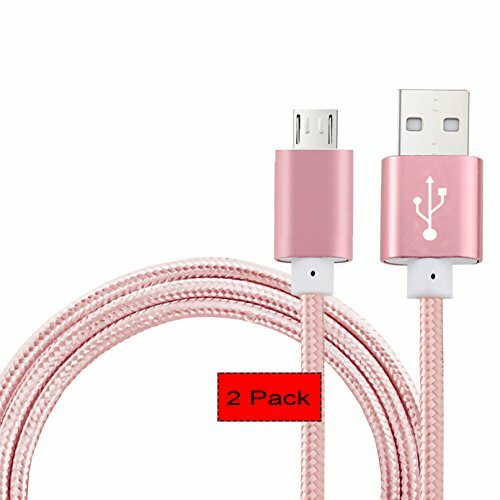 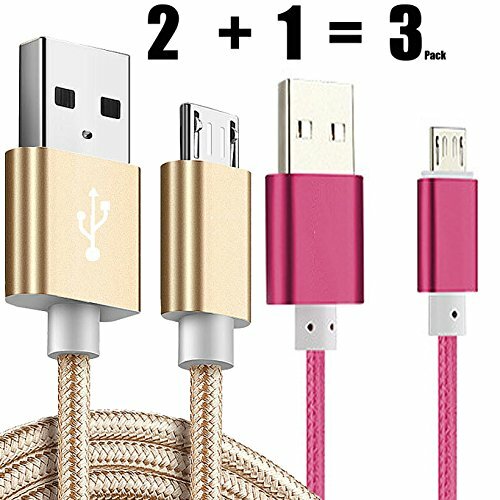 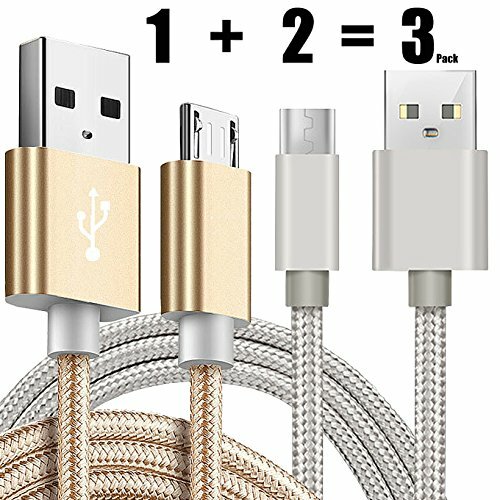 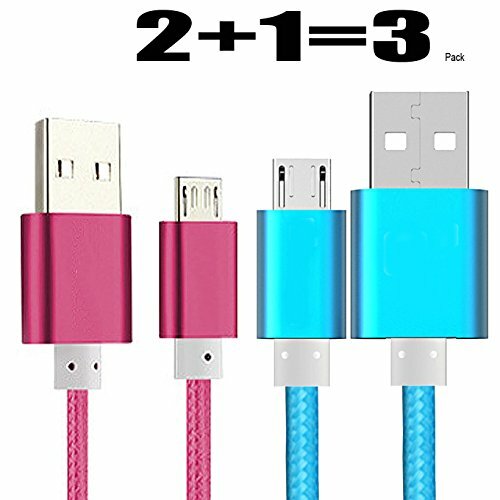 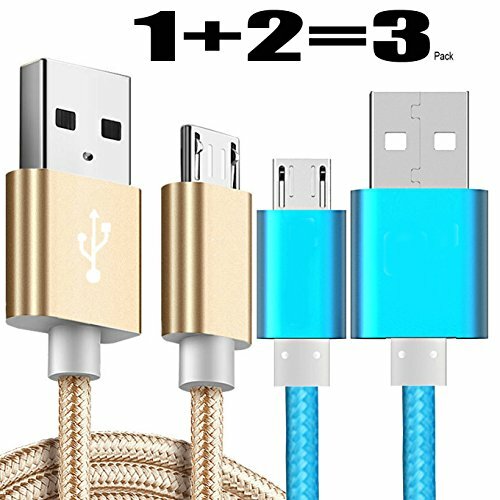 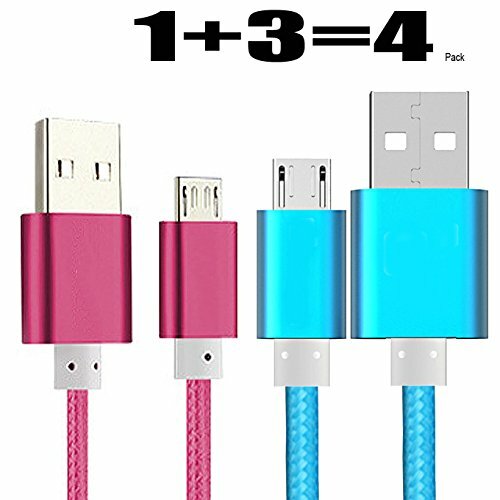 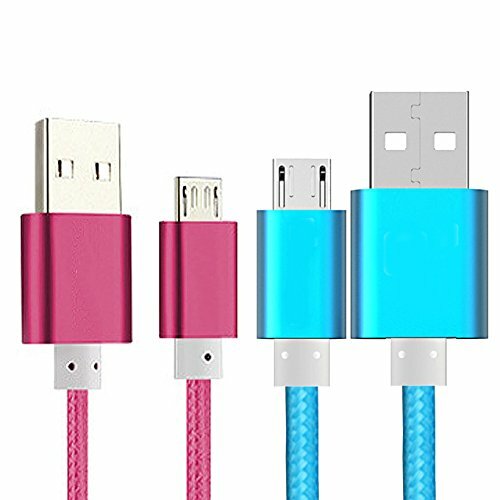 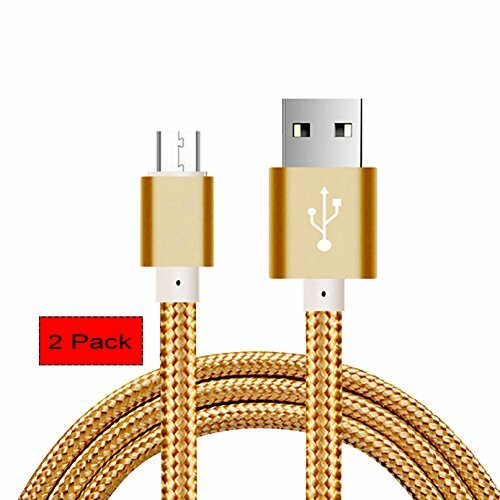 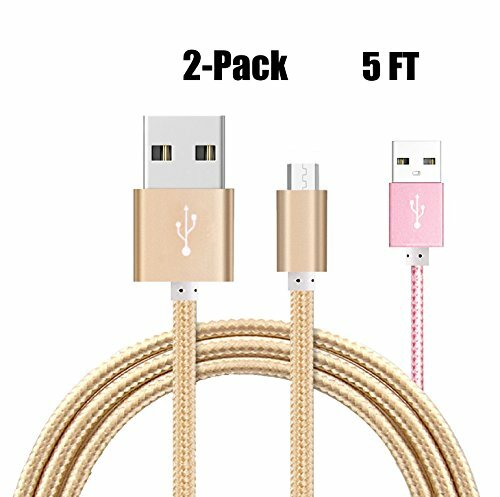 [3 pack] Charge Sync Data Micro USB Cable for Kindle, 5FT Fast High Speed USB 2. 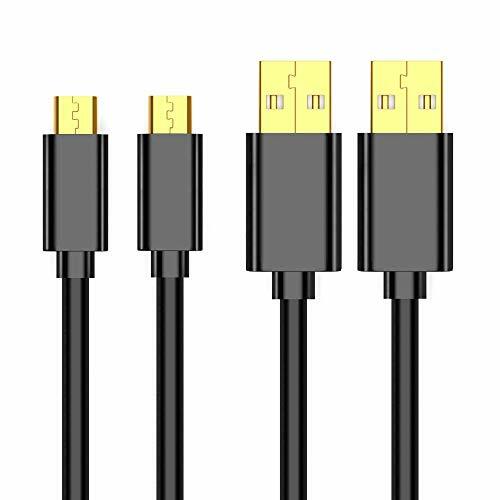 Input:100v - 240v.Output: DC 5V, 2000mA Max. 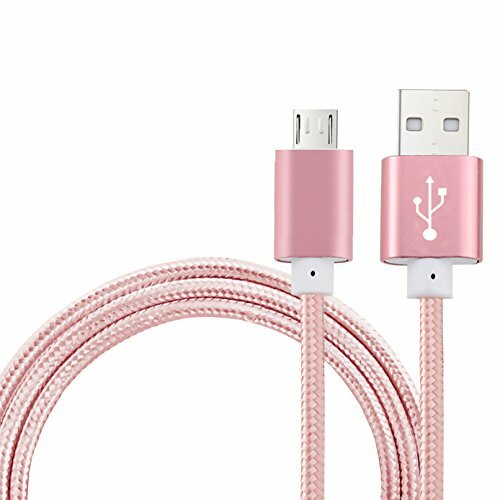 Certification: UL Listed, Approved by Underwriter Laboratories(UL).UL Number E302944,Could Be Verified on UL website.Also With CE/FCC/RoHS certified, Build in Dynamic IC, Charger IC & Power Fuse for Rapid Charging and Over Charge Protection. 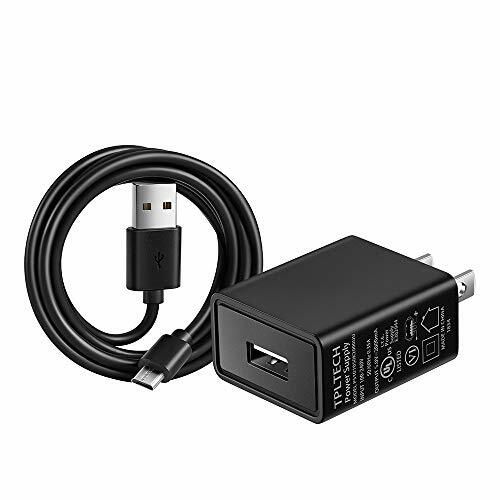 High Quality Quick AC Wall Power Charger. 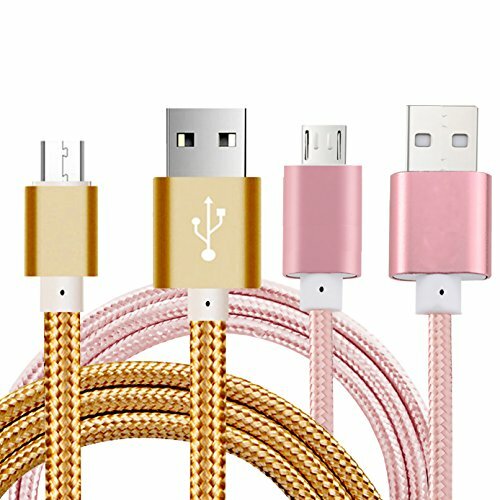 Fast Sync & Charge Cables: Ultra-thick 28/21 AWG tinned copper diameter for low resistance, high speed charging & data transfer up to 7% faster than standard usb cable micro. 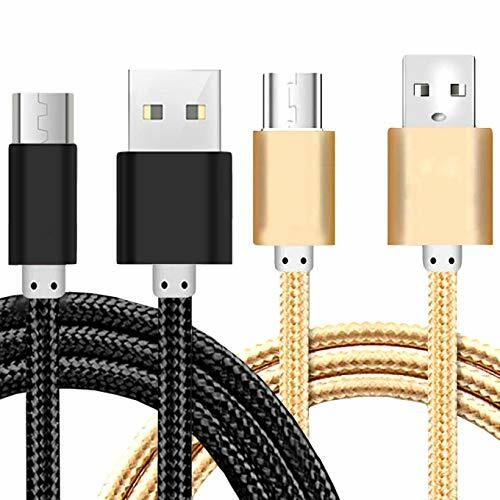 Lasts Longer: With aramid fiber construction and a 4000+ bend lifespan, micro usb cords is many times more durable than anything else on the market. 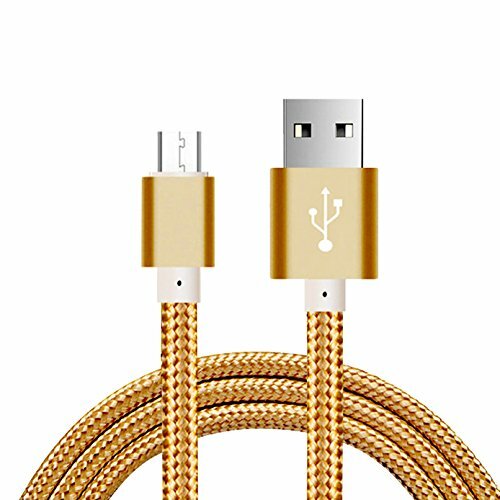 Cloth-jacketed body for durablity and tangle resistance. 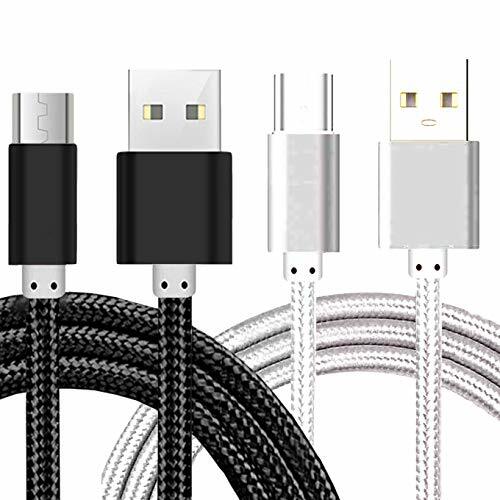 Durable injection housing to secure the connectors.Heat-resistant connectors generate absolute safety and reliability. 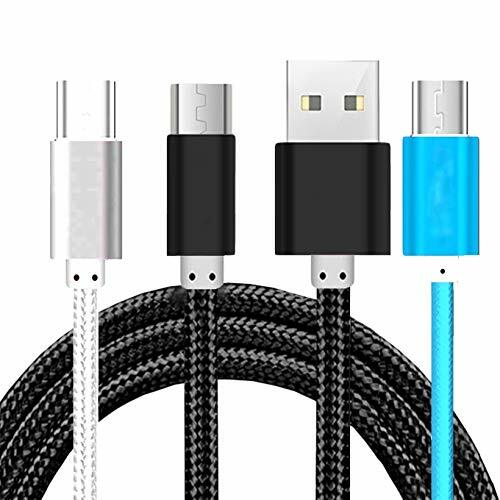 Extra Long Design - It is 5ft/1.5m in length.USB 2.0 A-Male to Micro B Cable. 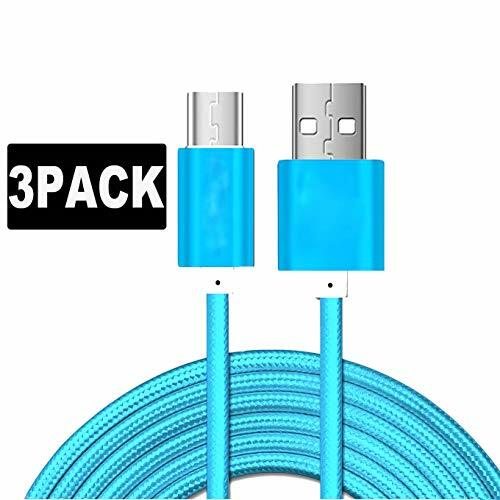 Support high speed heavy load charging and error free 480 Mbps data transfers via USB 2.0, charges up to 7% faster than standard cables through wide diameter low resitance 28 / 21 AWG wide data and power wires. 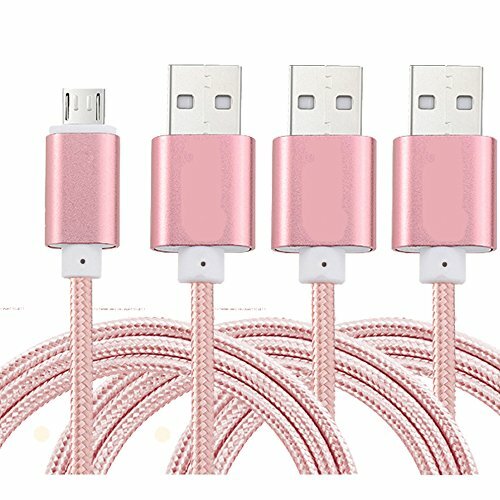 Sync data/ charge with EASE. 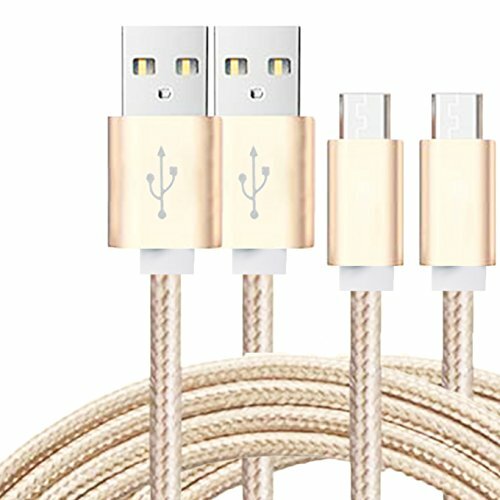 Just lay on bed or sofa. 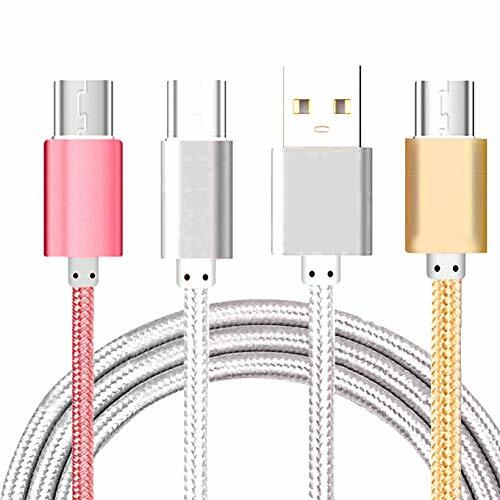 ◆Wide Compatibility: Fire HD, HDX 6" 7" 8.9" 9.7", Amazon Kindle Fire Tablet, Fire HD 8, Fire 7 10,Fire Kids/HD Kids Edition, Kindle Paperwhite Voyage Oasis, Fire TV Stick, All New Fire TV Pendant and More. 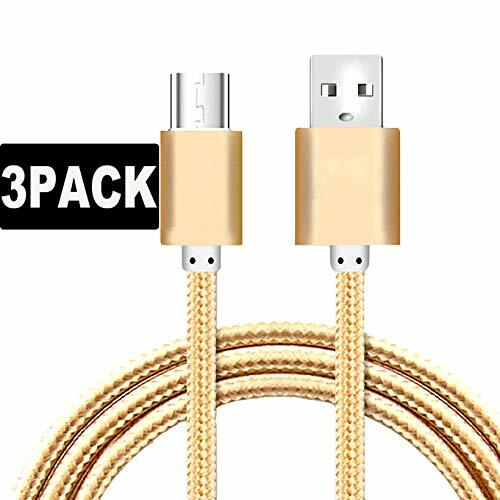 ◆Quick Charging & Sync: The Compact 24K Gold-Plated Connector Head Resists Heat and Corrosion, Charges Approximately 7% Faster than Most Standard Cables; Supports Up to 480 Mbps Data Transmission Speed. 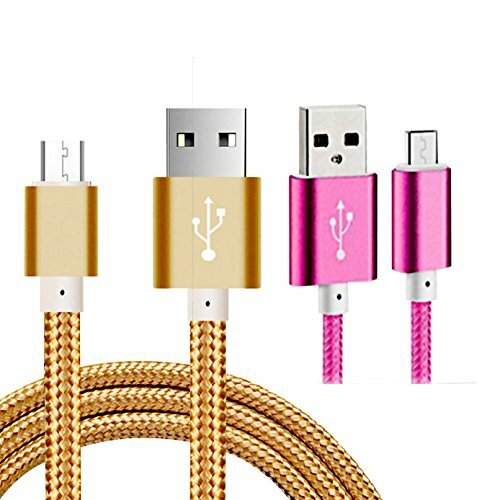 ◆Durable Cables: Cable is made with 22 AWG High Gauge Low Impedance Wire and High-quality PVC Material Provides Optimum Protection. 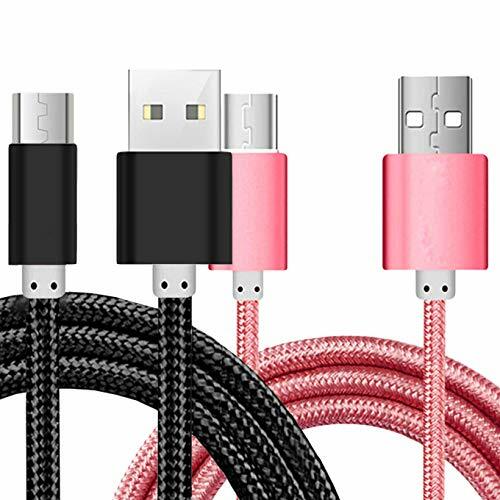 Sturdy Boot Gives this Cable Added Strength and Durability, Over 15000+ Bend Lifespan. 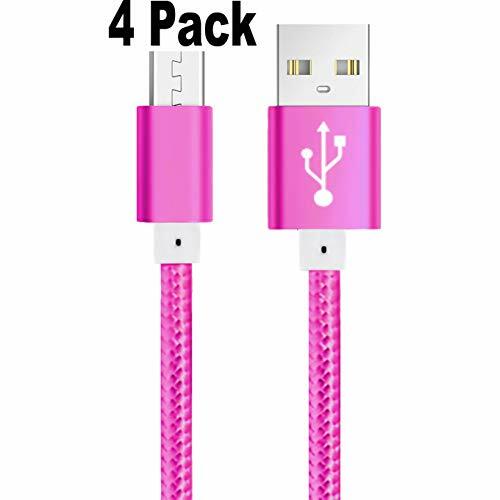 ◆What You Get: 2 x Extra Long 5FT Kindle Fire Charger Cord. 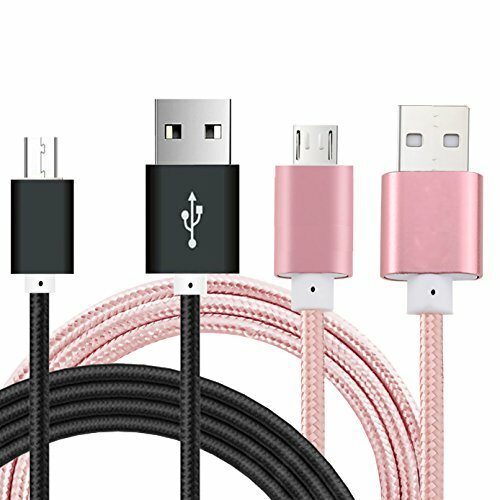 ◆Warranty: Reliable and Friendly Customer Service Response Within 24 Hours. 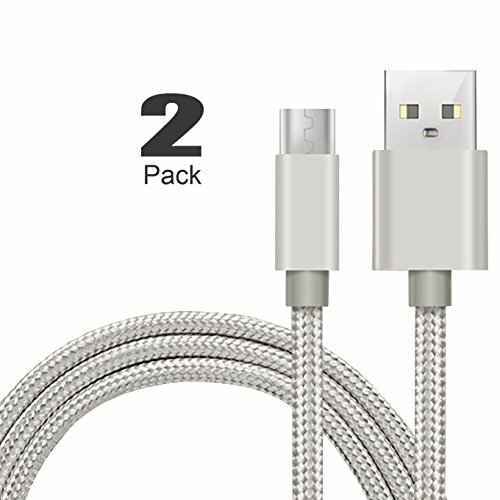 30 Days Money Back Guarantee, 24-Month Warranty. 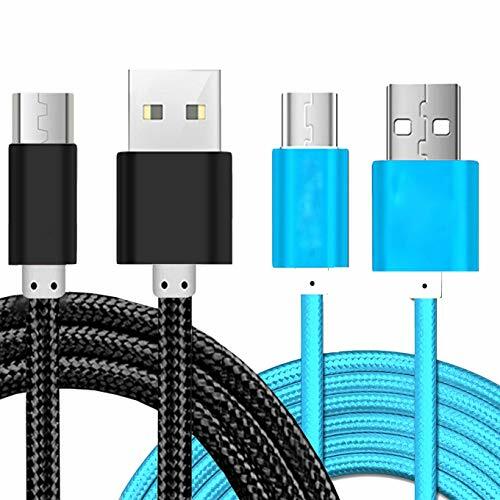 ✔SAFETY / UL LISTED - Stoop products are Tested, Approved and Certified by UL(UL Number E302944), Manufactured with the highest quality materials, Build in Dynamic IC, Charger IC and Power Fuse, Provides overcharge Protection System/Short circuit/Overload protection/Over-heat protection. 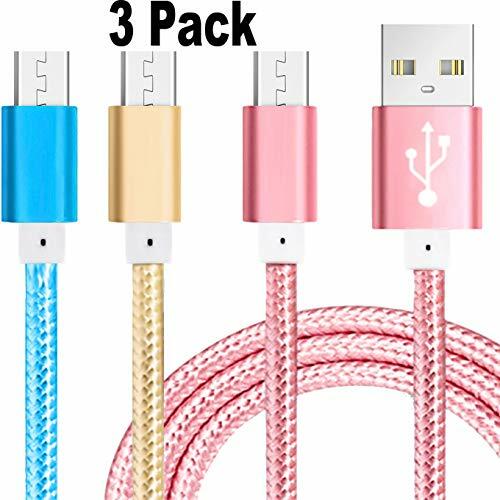 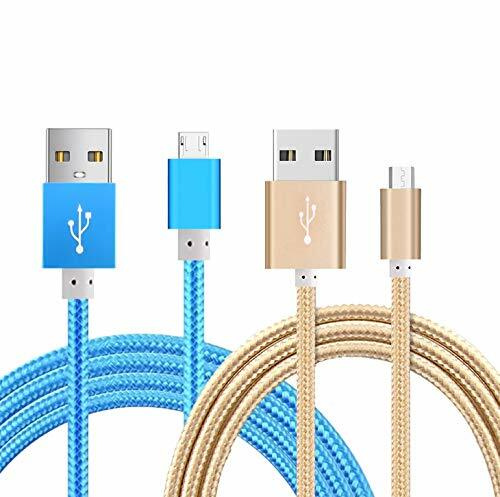 ✔Extra long charger cord - length of 5ft, easy for charging on different occasion, for travel, home, car, office, etc. 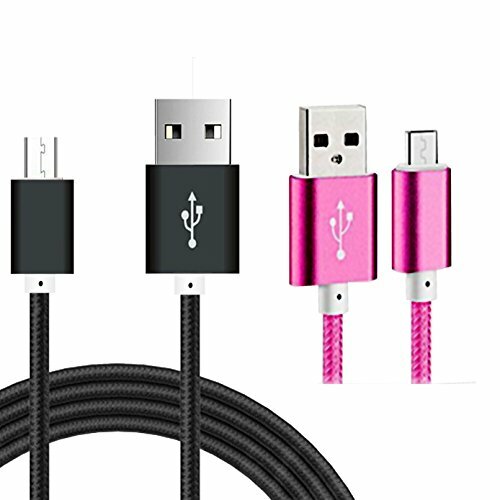 ✔ - ★★★★★30 days refund - 12 months exchange, 100% customer satisfaction , 24 hrs. 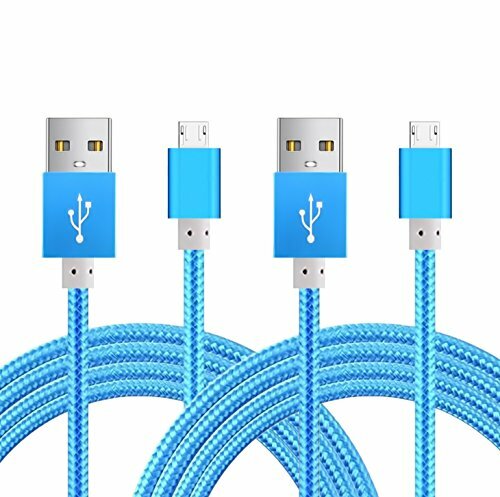 email support. 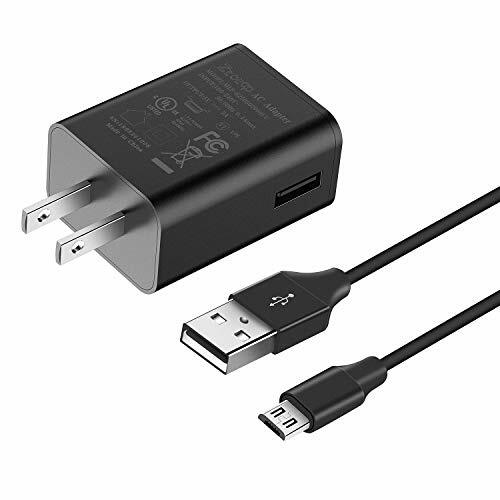 Kindle Fire Fast Charger, [UL Listed] Ztotop AC Adapter 2A Rapid Charger with 5.